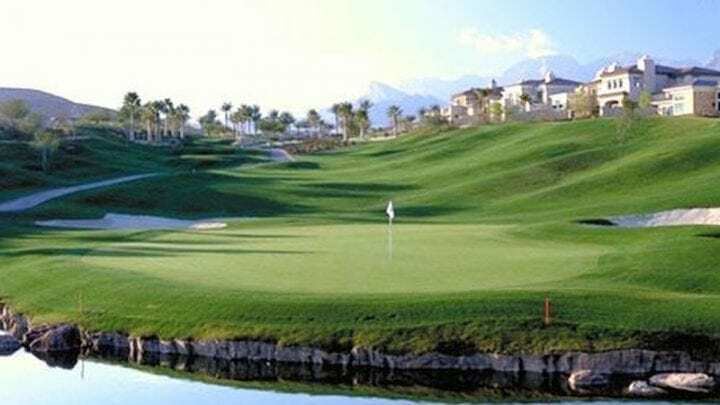 Dynamic Pricing Explained: A new strategy taken on by certain courses in the city where the price for each tee time throughout each day is based on supply & demand. The more tee times available the cheaper the price, as the tee sheet fills up the price begins to increase. 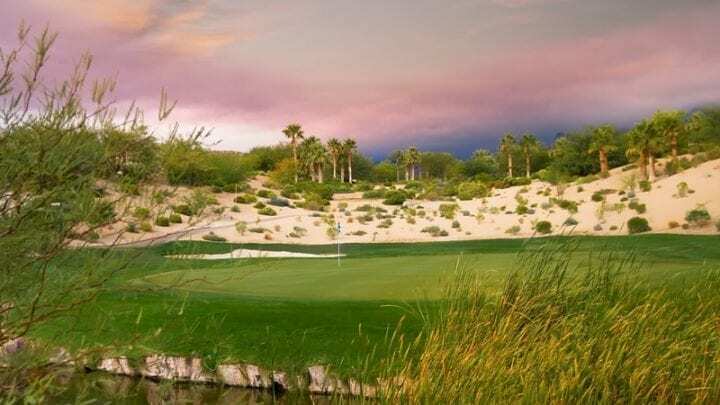 One of the greatest golfers of all times has laid claim to fame when it comes to the Red Rock Country Club, and that’s Arnold Palmer. 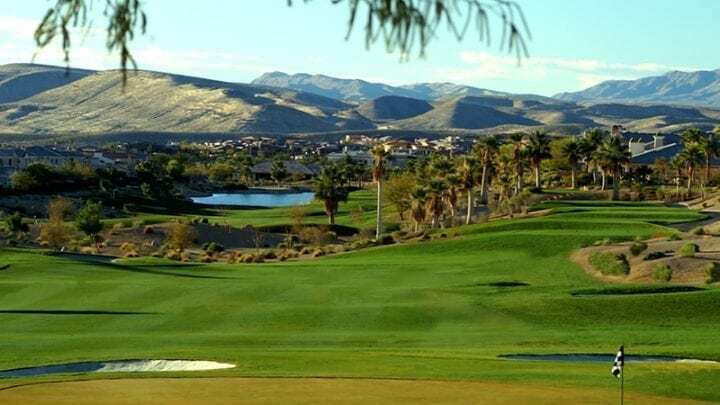 A quote from the master, “When you see the natural beauty and pure splendor of this area, it is easy to see that these courses will be absolutely magical." 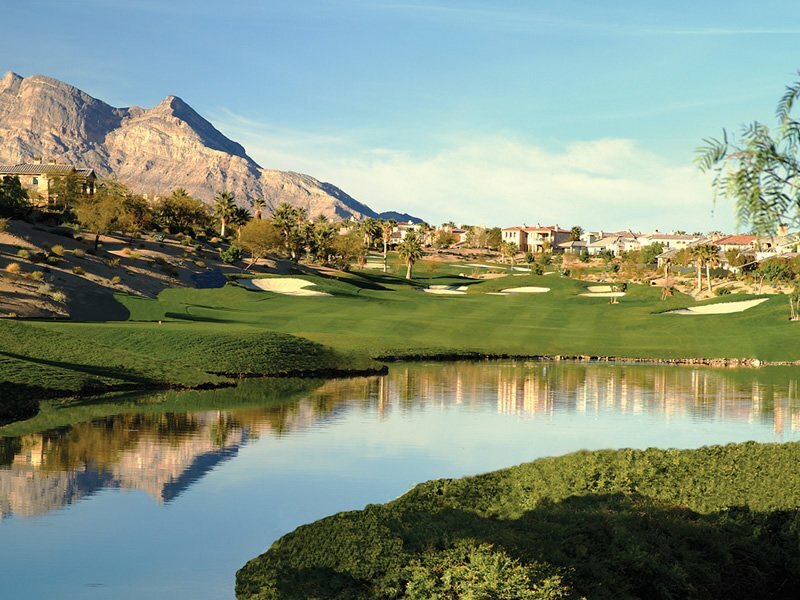 When the facility first opened there was only one 18-hole course and it was strictly private. 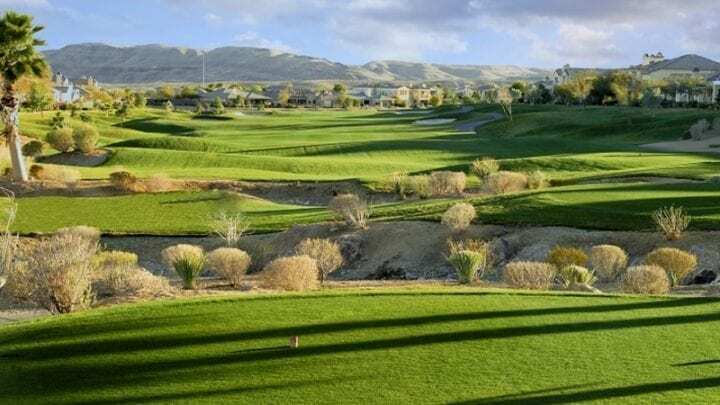 With extra land and a noticeable demand for Las Vegas golf courses, a second course was constructed. Something different was done with the second course. The original 18-holes were split in half. A new nine was built for each side and also an additional clubhouse. 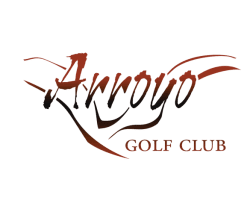 Now the Red Rock Country Club has a public course referred to as the Red Rock Arroyo Golf Club. 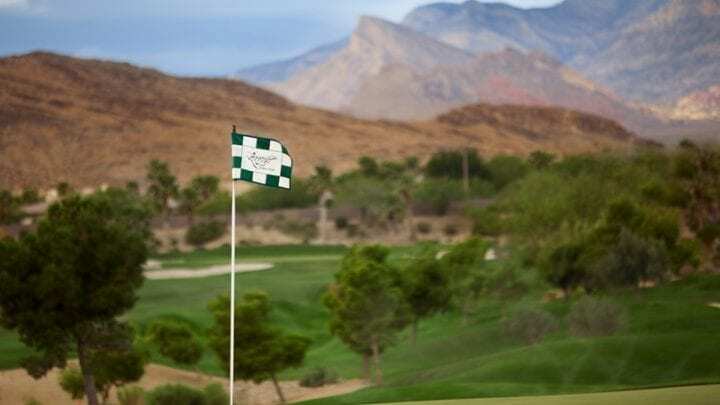 Arnold Palmer’s signature course and the newest addition to Red Rock Country Club is now open to the public. 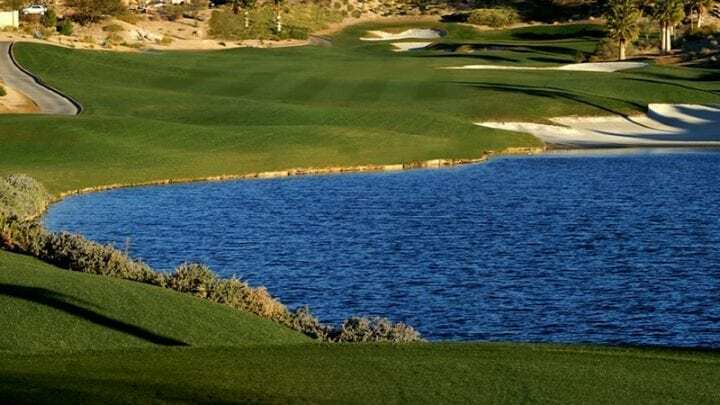 The Red Rock Arroyo course is a par 72 running 6,883 yards cut seamlessly among the rocky mountainous terrain and located throughout the Red Rock Canyons. 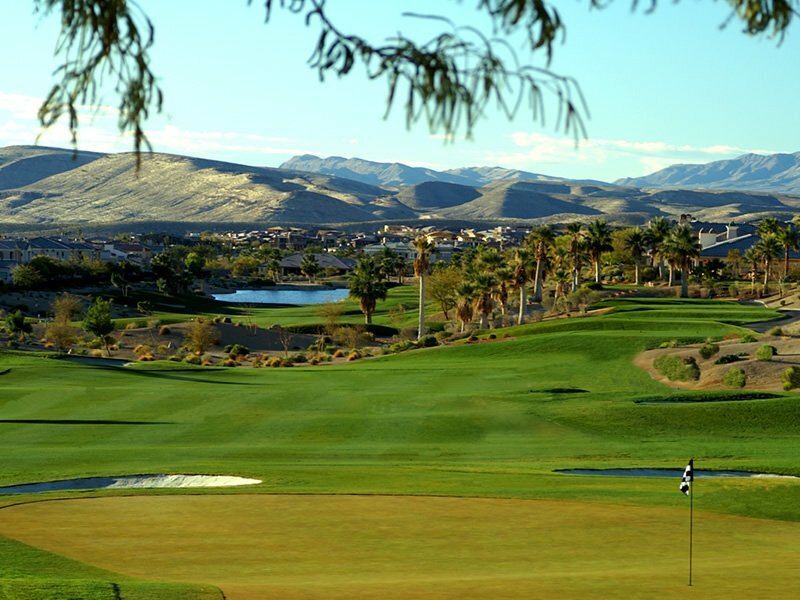 Many holes have some of the best panoramic views in the city. At dusk, you can see the Las Vegas lights for miles. 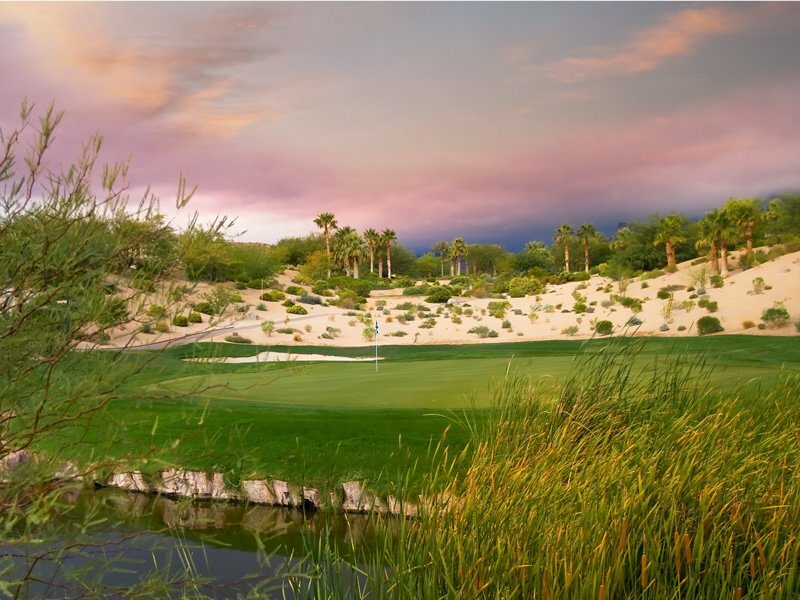 If that isn’t enough, Palmer has created a pristine layout with classic hole design and plush, soft Bentgrass greens. 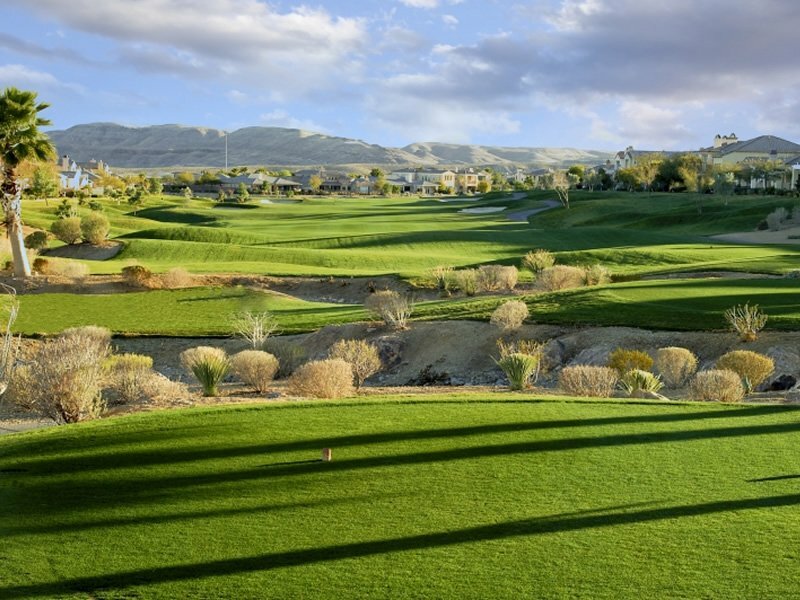 Even though the fairways are sometimes forgiving, the canyons require the golfer to think straight while blasting one off the tee. 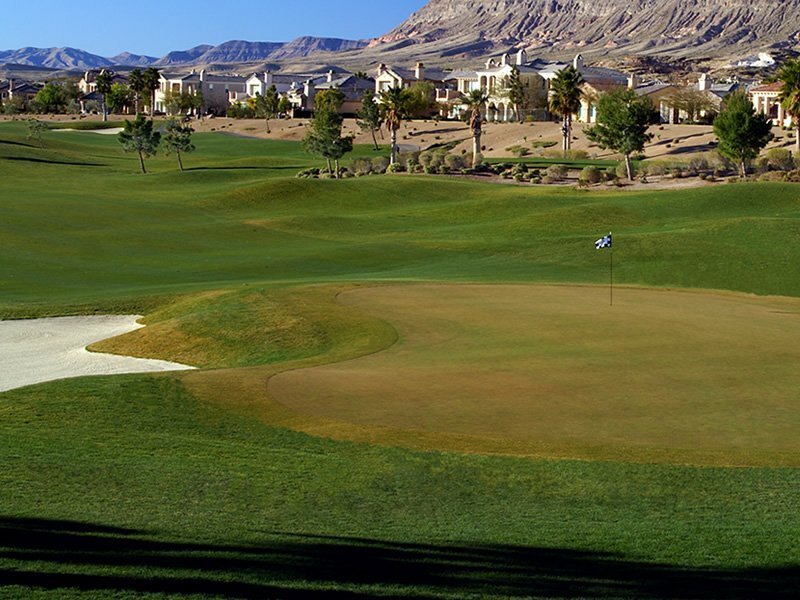 With elevated tee boxes and many holes facing directly toward the Las Vegas Skyline, a camera is a must. 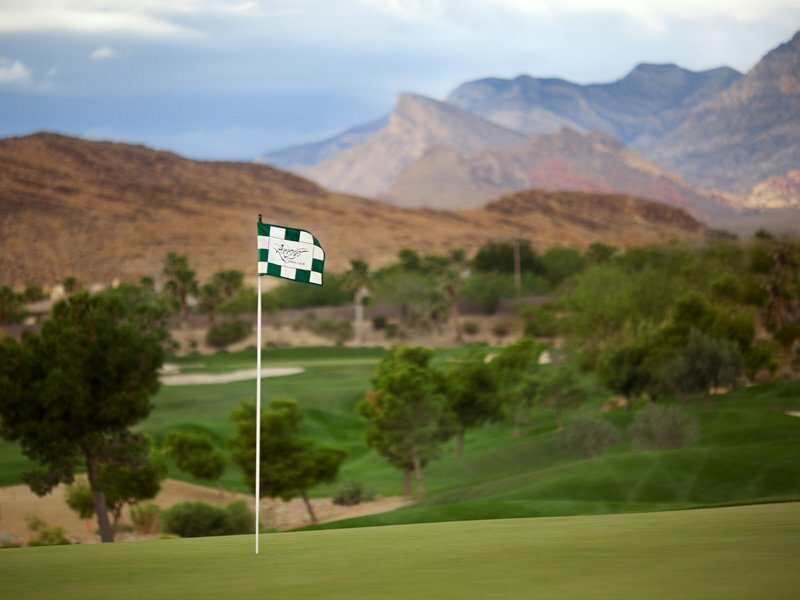 After you have played Red Rock Arroyo, you will always remember the 7th. 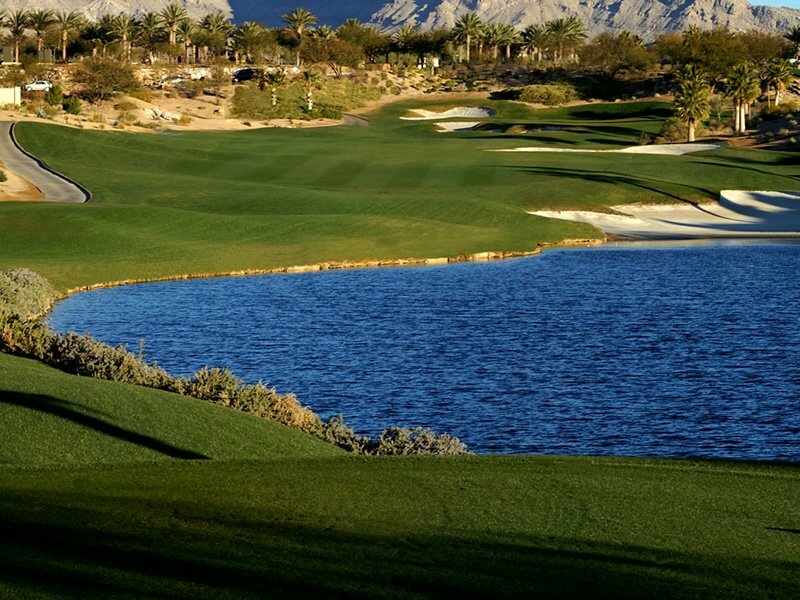 This is a par-3 stretching 215 yards in length with a generously elevated tee box. The elevation change takes roughly a club or two off of the distance, so it doesn’t play too long. 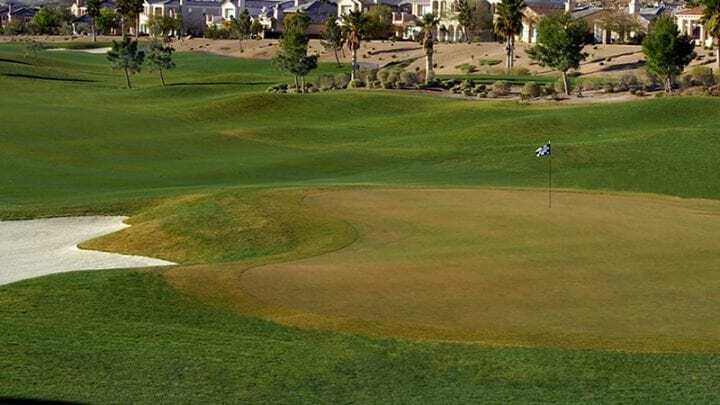 With a landscape view of the entire Las Vegas skyline you will stand on the tee box with bewilderment; thinking to yourself how beautiful the scenery is and how glad you are you came to Las Vegas, but then you think of the shot you have to make. 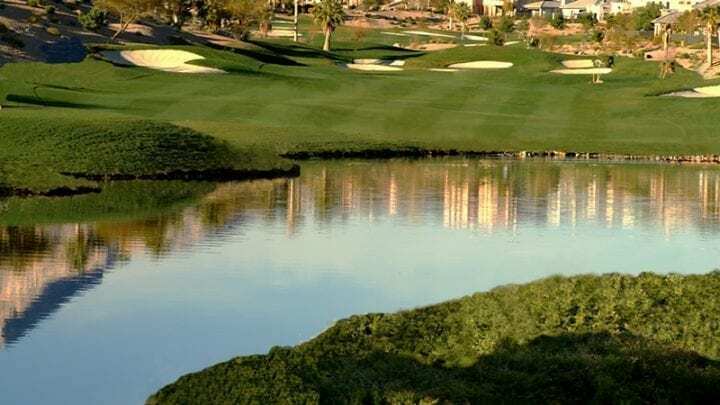 With a tapered green protected by large bunkers on both the front right and left, and a daunting pond that seems to contain golf ball magnets, your heart begins to beat rapidly. 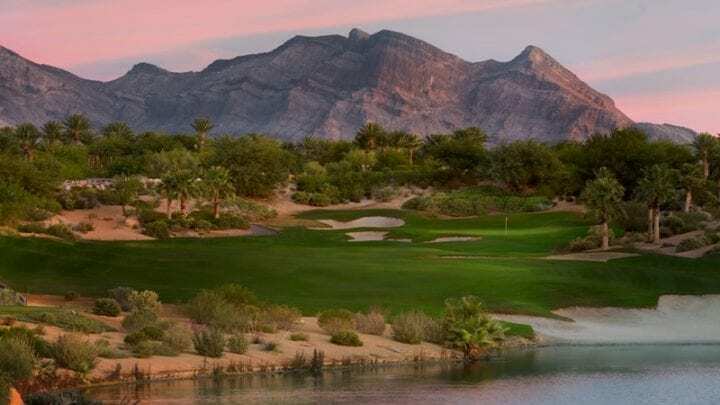 Some of the holes are built at the base of a mountain ridge and with bighorn sheep and coyotes on the prowl, the desert scenery makes you feel like you are camping in the mountains. 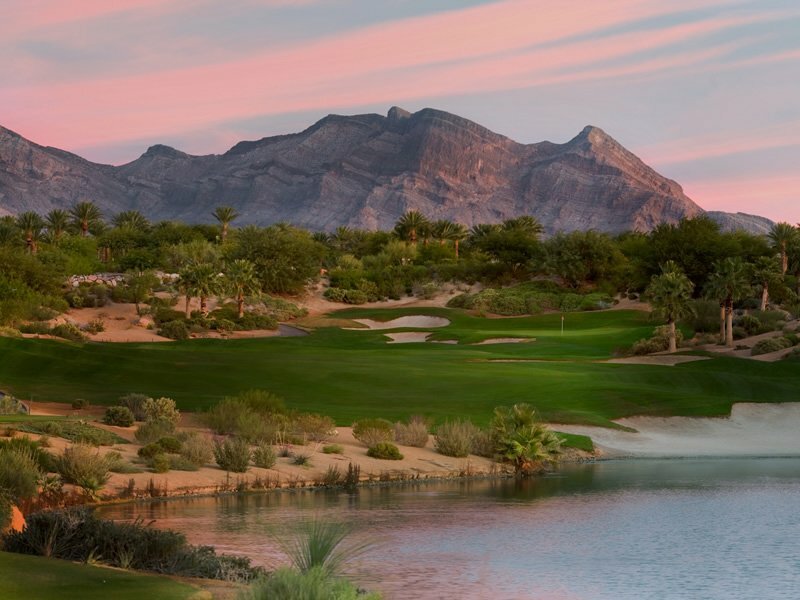 The Red Rock Arroyo course is a perfect setting for your next group outing. In addition to Palmer’s signature masterpiece, tournament guests experience a level of service only found at a fine country club. Every detail is closely attended to, ensuring each guest’s comfort and enjoyment. 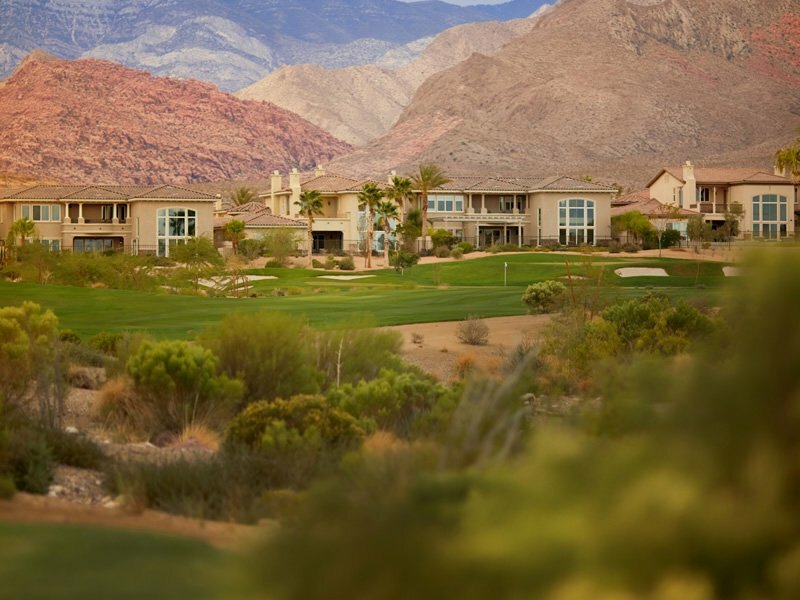 Red Rock Country Club is located 15-20 minutes from the Las Vegas Strip. 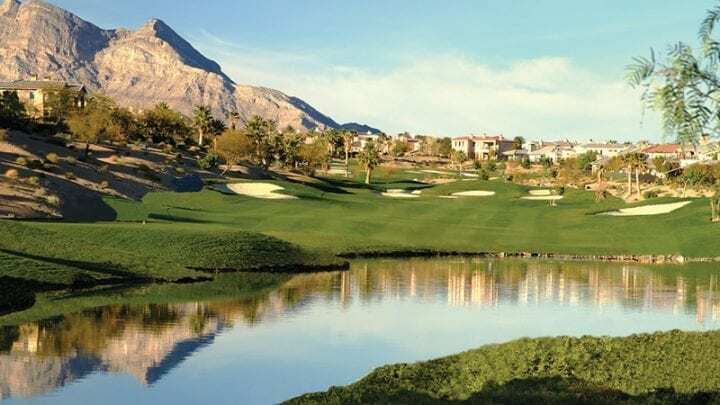 The new 5,000 square-foot club house dedicated to the daily fee golfer has all of the amenities you are used to: A full-service golf shop, both men’s and women’s locker rooms, along with a bar and grill serving up your favorite drinks and restaurant goodies. With a rather large viewing deck you are privy to some of the best views in town. The course runs Rye year around topping it off with Bermuda in the hotter climate. 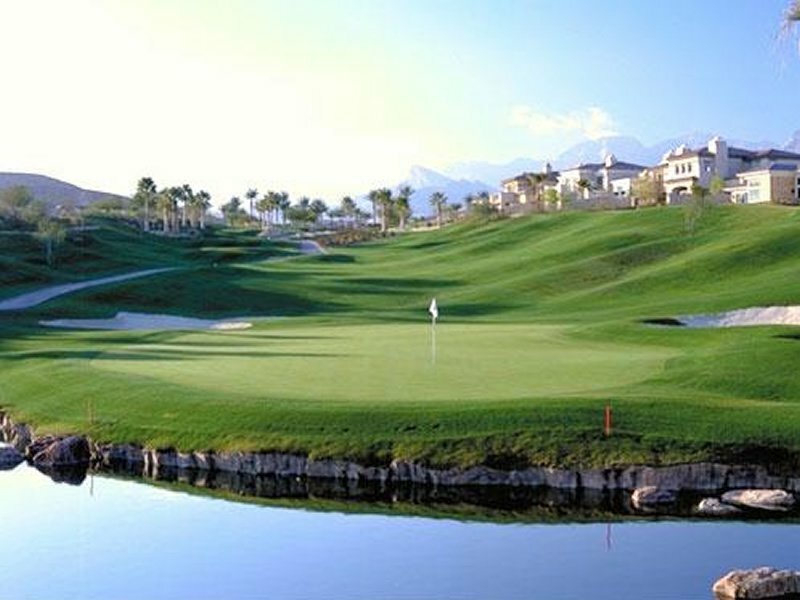 The course has spectacular Bentgrass greens with moderate to severe slopes and undulations. 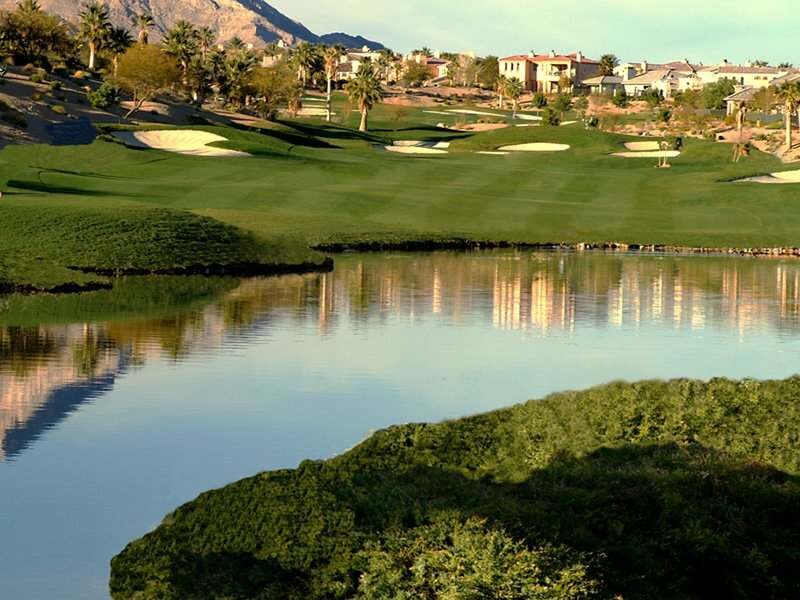 Enjoy your day playing the Arroyo at Red Rock Country Club.